In a Final Appraisal Determination, the National Institute for Health and Care Excellence said the drug was too expensive for use in patients locally advanced or secondary breast cancer in adults who have had only one chemotherapy regimen. Halaven (eribulin) increases overall survival by an average of 4.6 months compared with capecitabine, but it doesn’t increase the time during which the tumour doesn’t grow, it said. It is not clear whether the overall survival boost is because of Halaven alone or because of effective treatments given after the drug, and there are no clinical trials assessing the effect of different sequences, the Institute noted. As such, the Committee concluded that the most likely cost effectiveness estimate for Halaven would fall at the top end of the estimated range of £36,244 to £82,743 per quality-adjusted life year, and thus outside of what is normally considered acceptable for end-of-life treatments. "Eisai is yet again extremely disappointed with a decision from NICE. Metastatic breast cancer patients can only currently access a limited number of new treatments in England, and as eribulin has been shown to significantly improve overall survival in women with this disease it is an important option that they should have access to as early as possible,” said Gary Hendler, chief commercial officer, Eisai Oncology Business Group, and chairman and chief executive of Eisai EMEA. "Denying earlier access to it for these patients will affect their outcomes and as a company focused on making a positive difference to the lives of patients and their families, NICE's decision concerns us greatly. Thankfully patients can still access eribulin in the third line,” he continued. Halaven, which belongs to a class of antineoplastic agents, the halichondrins, that are derived from the marine sponge Halichondria okadai, was first approved for breast cancer in the US in 2010 and in the EU in 2011, and also won FDA clearance for liposarcoma back in January. The drug is already funded by the NHS for breast cancer patients who have had two prior chemotherapy regimens. 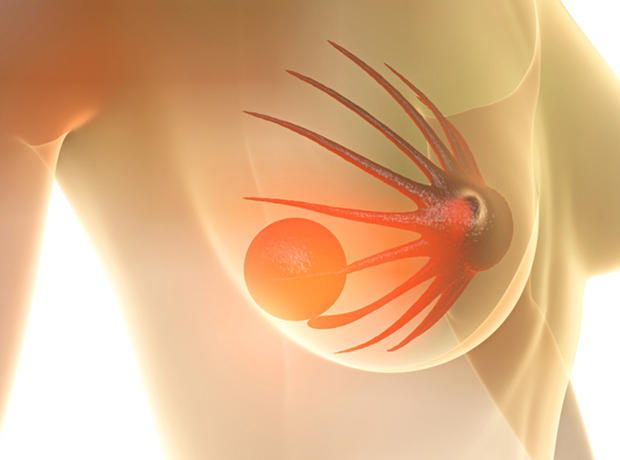 Around 55,200 women are diagnosed with breast cancer in England each year; one third of these will develop metastatic disease, just 15 percent of whom will survive beyond five years, highlighting the urgent need to new treatment options.